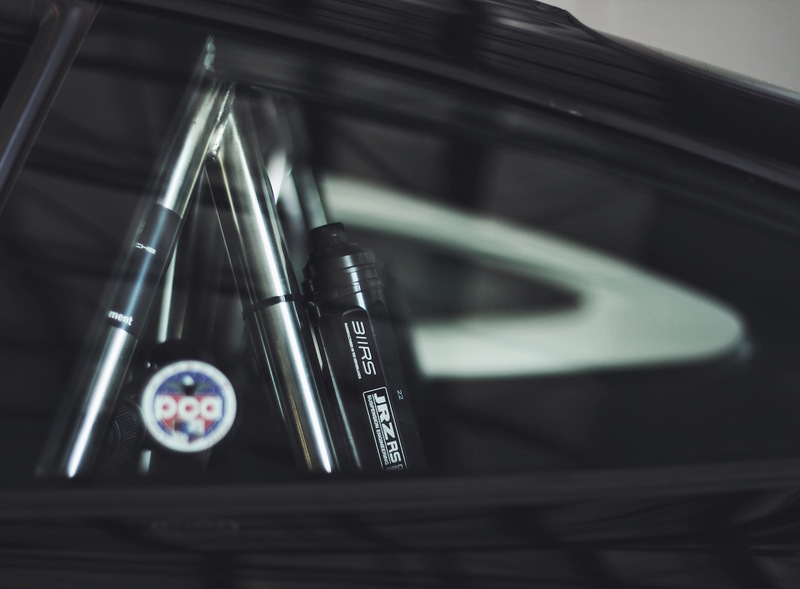 JRZ RS Line dampers by 311RS – Professional performance available for the street. 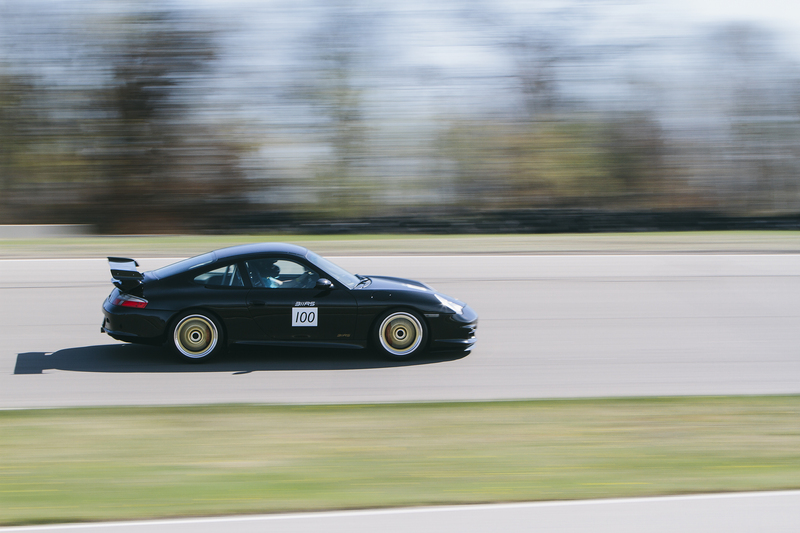 Our goal was to deliver a damper with true duality – smooth on the road yet fast & focused on the track. Compared to standard, we’ve tweaked the spring rates, damping curves, & design of these RS Line dampers to deliver a setup unique to 311RS. Each set comes comes with JRZ top mounts (where available) as standard. 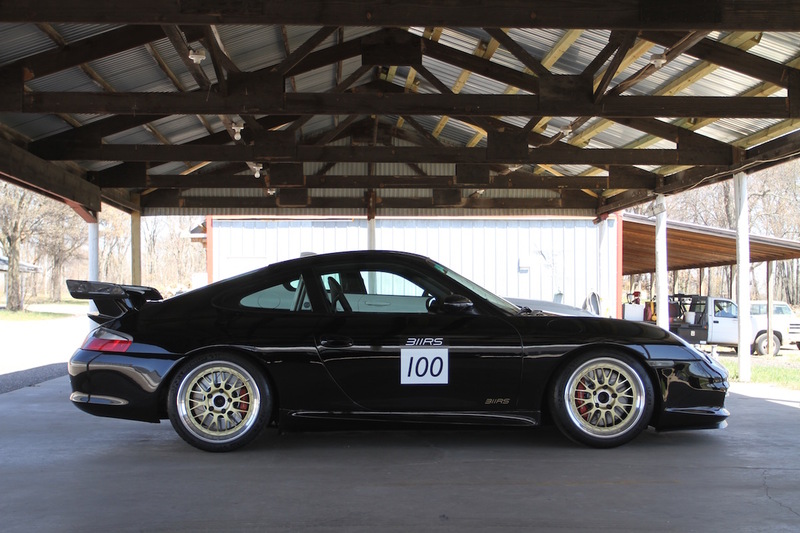 RS1 – The gateway to performance. 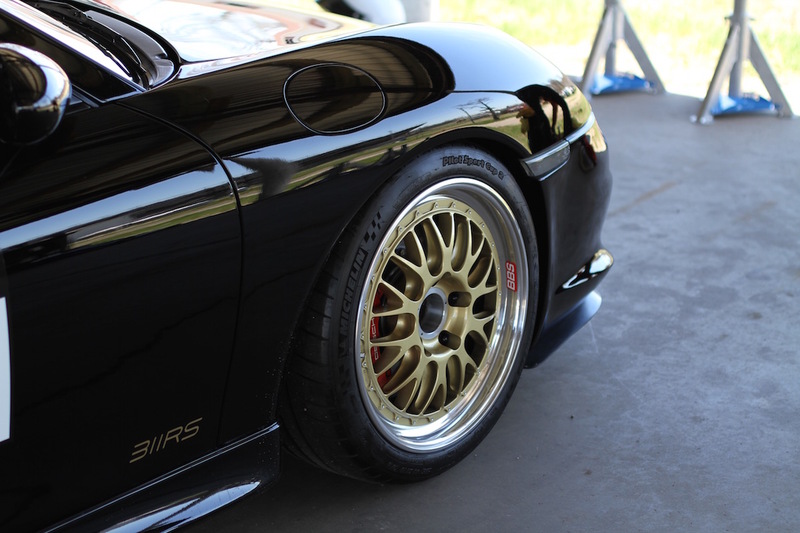 These JRZs feature 24 rebound adjustments and complete control of the ride height on the vehicle. 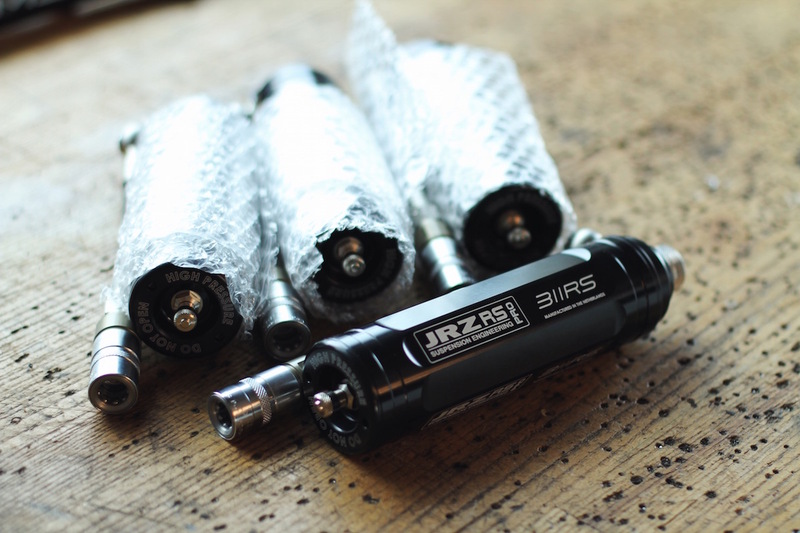 RS2 – These JRZs build upon the RS1s by offering an additional 8 compression adjustments for total stroke control. RS Pro – This 2-way adjustable adds an external reservoir for gas pressure control making it the ultimate road & track damper from JRZ. Track developed, street prepared. The JRZ RS Line dampers from 311RS. *Each JRZ by 311RS setup is built to order. Please allow 4-6 weeks for production.